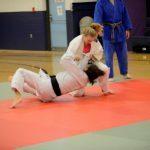 Just wanted to update everyone on some upcoming judo events in the Northwest. 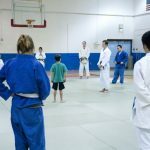 First, Portland Judo is hosting a clinic with Mike Swain, World Champion and 4 X Olympian on Friday 9/15. This is short notice, but he is an excellent instructor and well worth attending if you can. Info is here. Second, on 9/23 Budokan will be holding their tournament. The entry form is here. 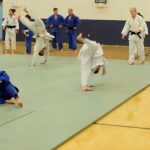 Third, on 9/30, there is a kata workshop for judges along with the 4th annual Pacific NW kata championship sponsored by Seattle Dojo. I don’t think we have anyone ready for this yet, but keep this type of event in mind as an option. 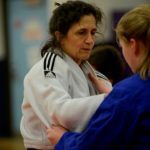 Kata will definitely help all aspects of your judo. Finally, on 10/7 the Rainier cup will be held in Lakewood, Wa. This is always a good tournament. 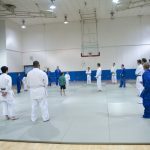 Thanks to the generous people at Columbia Dojo, the kata clinic was again outstanding! Without their willingness to share their knowledge this wouldn’t be possible. Thank you to everyone at Columbia Dojo who came up and taught the clinic. This is a one day event on Saturday March 11. Registration starts at 8:30. If you are interested in attending please email Brett Lewis or call (509)995-6434 to let us know you will be attending. The entry form can be downloaded here. The waiver can be downloaded here. 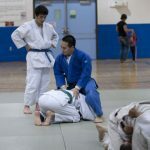 Seiwakan Judojo and Shudokan Judo Dojo are presenting this competition. The competition is on Saturday, Dec. 17 in Portland. 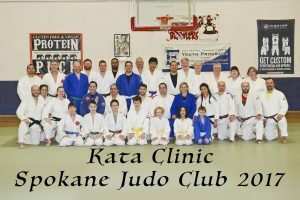 The competition is in the afternoon and a kata workshop is held in the morning. Novices are encouraged to attend. 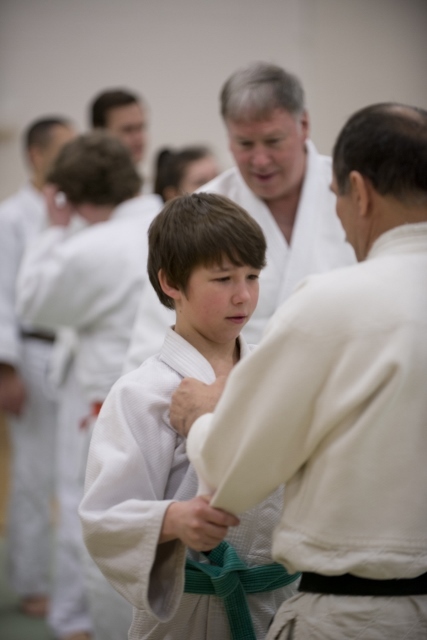 On Saturday September 10, SWOCC Judo will be hosting a Ju No Kata Seminar taught by Sensei Delynn and Mike Purcell. This is in Coos Bay, OR. The entry form is here and the waiver is here. 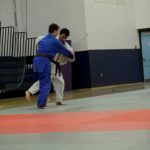 All 7 judo kata will be covered. You can attend for 1, two or all three days. They are encouraging youth age 10 and up as well as seniors. 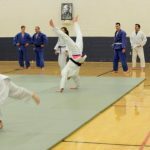 This is a great opportunity to see and learn about all the kata of judo.